Throughout January, the region’s first and only syndicated radio chart countdown program, Asia Pop 40, will be counting down the most popular 140 songs from 2016, over four weekly installments. Phuket listeners can tune in to hear the epic 2016 countdown on Live 89.5 FM on Fridays from 9pm-12am and Saturdays from 1-4pm. This year marks the third annual countdown of the top 140 songs on the Asia Pop 40 chart, based purely on their ranking in the chart and the number of weeks they appeared. 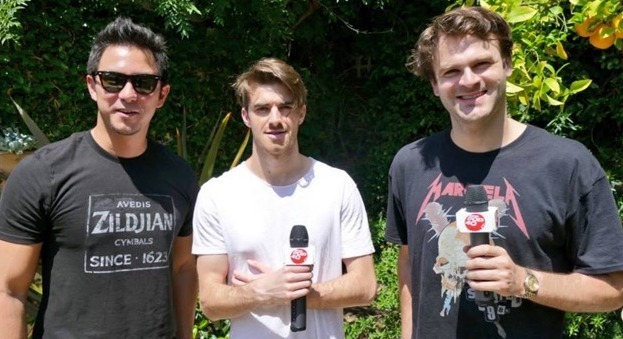 Apart from airing the top 140 songs of 2016, the Asia Pop 140 will also air interviews with artists including The Chainsmokers, 5 Seconds Of Summer, Major Lazer, Alan Walker, Charlie Puth, The Veronicas, George Maple, Agnez Mo, Slot Machine, Daya, Cookin’ On 3 Burners, Yuna, Sheppard, R City, Steve Aoki and New Empire, as well as highlights of the year. 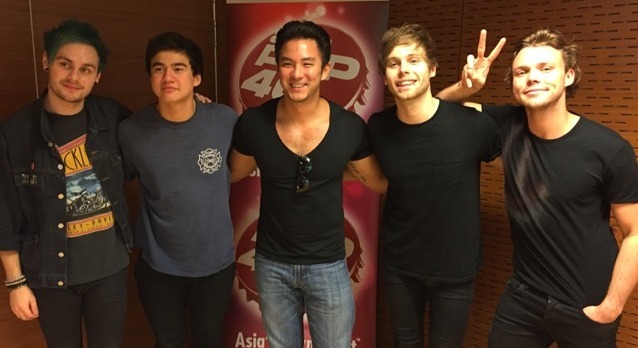 The Asia Pop 140 will air throughout January, culminating with the announcement of the No. 1 song for 2016 on Saturday 28 January, 2017.